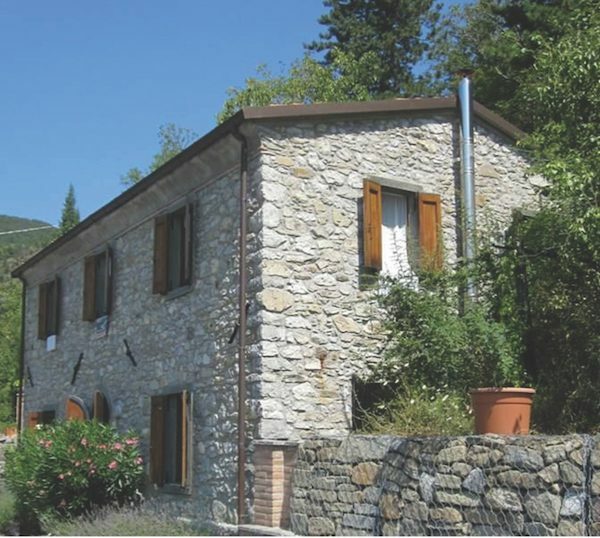 This 3-bedroom house with swimming pool, sun terraces and views over the surrounding hills is located in the hamlet of Castelletto, 3km from Fivizzano, 17km from Aulla, 20 minutes from the ski resort of Cerreto, 40 minutes from the sea, and just over 1 hour from Pisa airport. The property provides accommodation over two floors as follows: Ground floor: entrance hallway, living room, kitchen/dining room and stone staircase to first floor. First floor: landing, ensuite double bedroom, 2nd and 3rd bedrooms and bathroom. 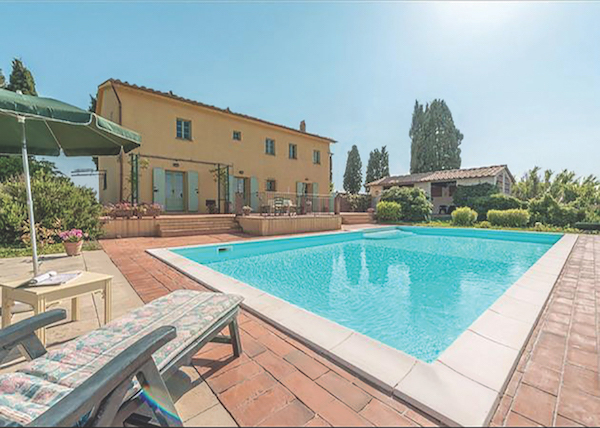 The house sits in about 2,000 sqm of garden with two annexes. Ref: 4448.